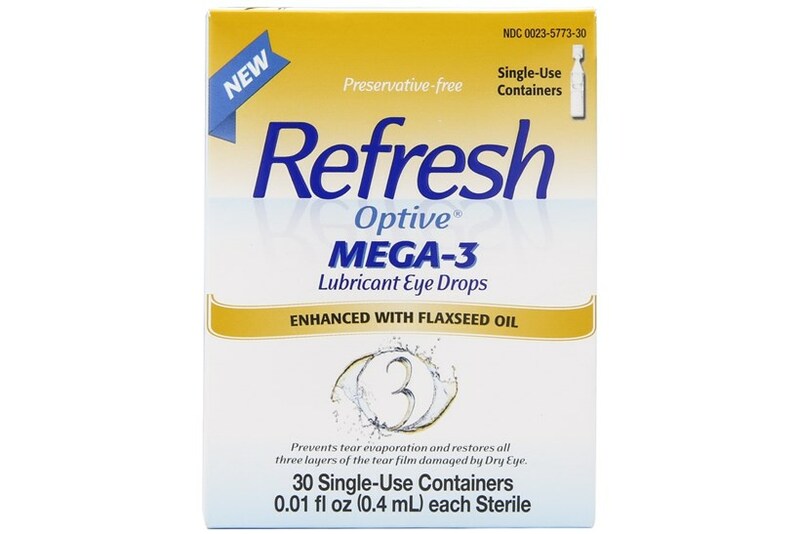 Refresh Optive Mega-3 Eye Drops eye drops keep eyes moist and healthy. 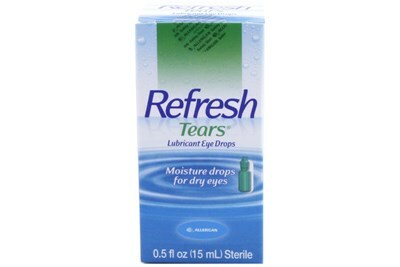 The artificial tears contain flaxseed and castor oil to help fortify the lipid layer and prevent tear evaporation. Polysorbate 80 keeps the drops from separating, providing consistent stability, and there's no shaking required. 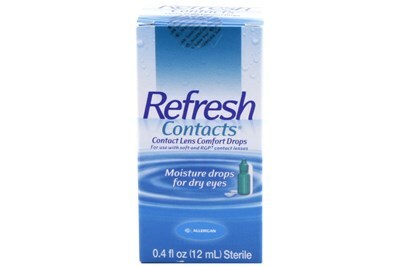 CMC, a water-loving polymer, binds to epithelial cells to maintain moisture on the ocular surface for rapid on-eye comfort and long-lasting relief. 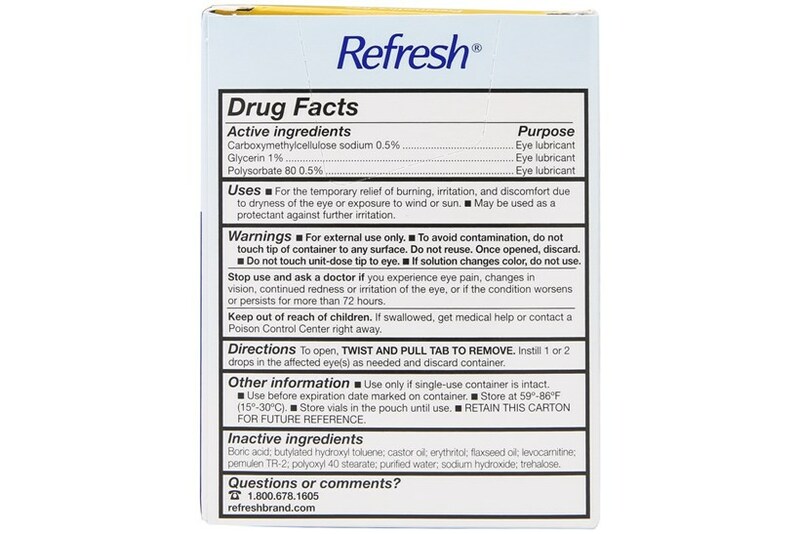 MEGA-3 contains trehalose, an advanced approach to treating Dry Eye symptoms.